One of the hardest decisions in life is choosing a career. We spend ages pouring over job sites and searching for the dream job. 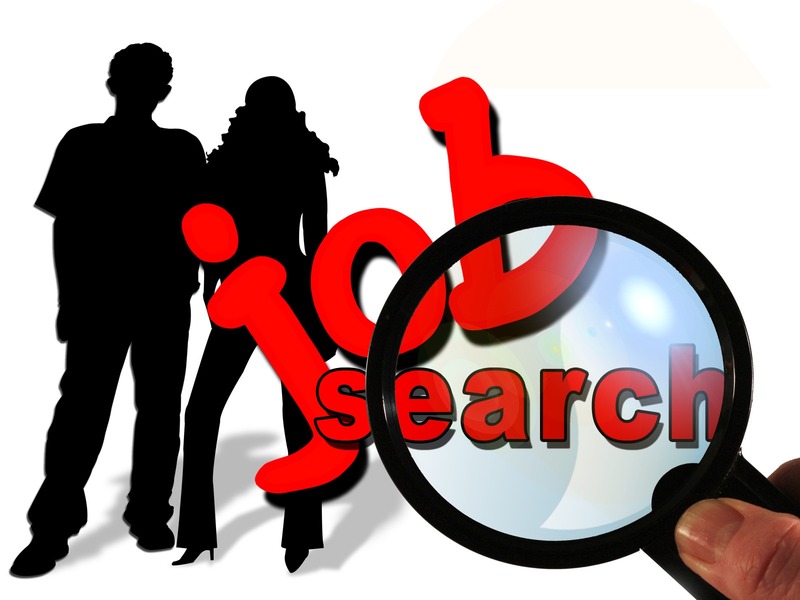 Sometimes, taking a look at industries or jobs that we may have never considered before can help us to make a choice. You never know where you might find that dream job – or when. It took me years to discover what I liked to do and a lot of career choices that are available today were not even around twenty-five years ago. Here are a three career paths to consider if you are still trying to discover your hidden talents and passions. 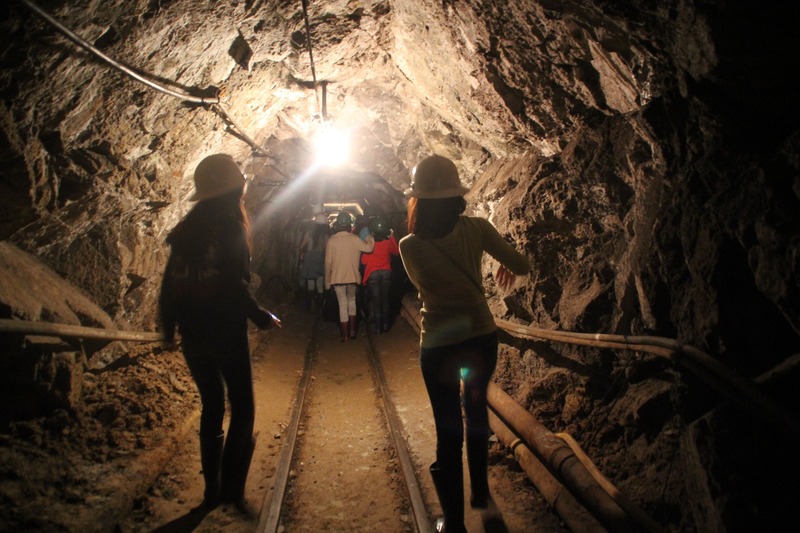 Mining is probably something you associate with coal and the 1970’s, but it’s still a popular career path for many. Largely because there’re a lot of mining companies around looking to hire people. So, there’s a lot of work out there for anyone in this industry. Secondly, there a lot of different roles available in the mining industry. It caters to almost any skill set. There are the hard, manual labor jobs, which are the jobs most people associate with when they think of mining. I’m talking about the lifting of materials and using mining equipment on-site. Then, you have the more skilled labor jobs, like operating heavy machinery and vehicles. Finally, there are the jobs for people with a variety of technical and specialty skills. Lots of mining companies will look to hire graduate engineers to help design machinery and equipment. You can even get administrative jobs working in the mining industry. Working in the mining industry can also take you all over the world. There are companies that mine mineral resources in every continent on the globe. There’s no telling where a career in mining could take you. You may be working in some of the world’s most exotic countries, all year round! If you want an interesting career, this might be the place for you. Working in the military is definitely a different type of career. It won’t be like any other job you’ve ever applied for. It takes a lot of hard work to make it in the military. Like in mining, there are a lot of different roles and positions within the military. The most obvious of which is becoming a fully fledged soldier or reservist. You go through months and months of hard training before you graduate as a soldier. Then, you could be deployed to anywhere on the earth and work to restore peace in hostile environments. But, there are other military jobs that are just as important behind the scenes. You could work in intelligence where your focus is on gaining information. You could even be a military mechanic and work on fixing various vehicles. Some people even pursue a career in the military as a chef! There’s no end to the variety of jobs available for people in the military. Have a look at military job sites to see what options are available. A lot of these roles are performed either on a military base or out in the field with the soldiers. Military careers are popular because they’re very rewarding. 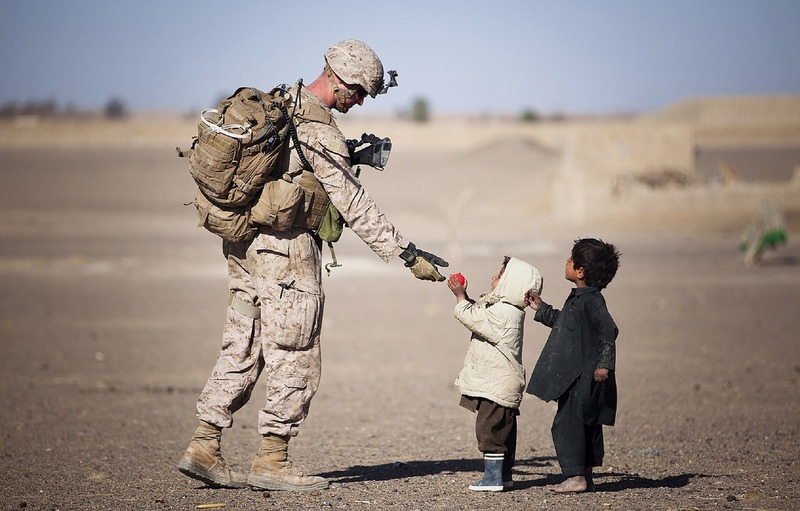 You’re working towards the goal of creating peace plus you are also serving your country. Over the last century, the role of school nurse has evolved and become increasingly diverse. What hasn’t changed is the notion that the foremost duty of the school nurse is to support student learning by keeping students healthy and safe. Let’s examine how modern school nurses meet these goals. If you’re an RN interested in becoming a school nurse – consider earning your Online RNBSN Program degree from Fran U online. Take a look at the Infographic on the Modern School Nurse below to learn more.